Qatar won 2022 Football WC bid in 2010 as a surprise winner, and now Guardian's investigation into labor conditions there comes as a shock. This serves as a brutal reminder of cost being paid behind the scenes for such events. 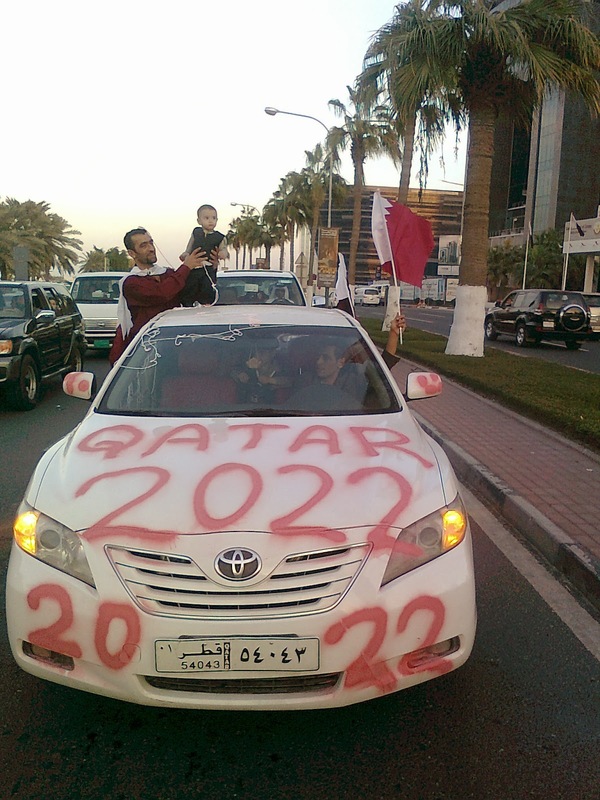 Pretty quickly FIFA and Qatar WC Organizers have come out in the defense. The situation is pretty appalling. BBC posted the defensive statements from both parties. 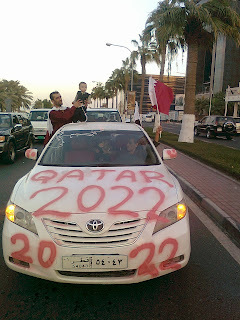 Best case - FIFA cancels Qatar 2022 bid and holds fresh bidding. Worst case - Come 2022, I am not prepared to watch Blood Football.